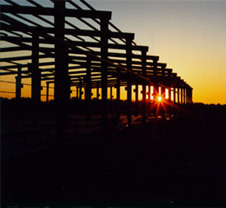 Performance Construction, a unit of WM Bell LP, Inc. Performance Construction specializes in providing the full range of construction and management services. We strongly urge you to contact our current and past clients and inquire about their experience with Performance Construction or its president, W. Michael Bell. The reputation we enjoy is the product of an outstanding staff dedicated to fulfilling the needs of our clients. The following traits are common among successful design and construction firms. © Copyright Performance Construction and WM Bell LP. All Rights Reserved.